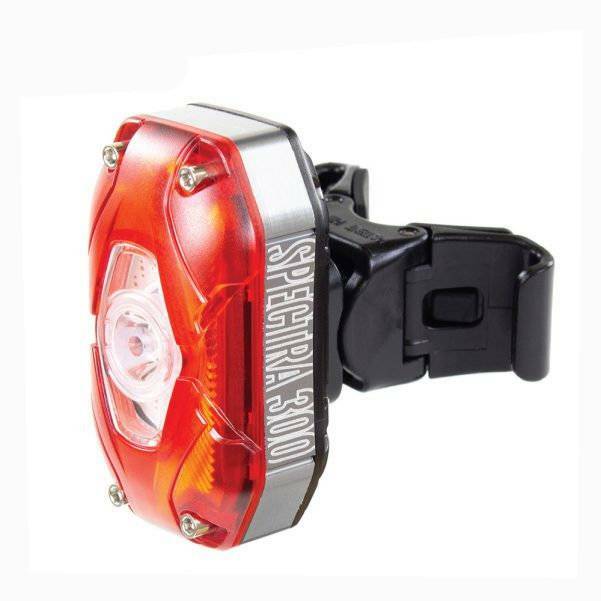 Bright” does not even begin to describe the Serfas® Spectra 300 tail light. 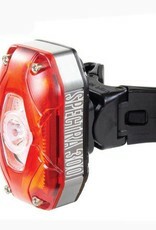 The Spectra 300 emits up to 300 lumens in Daytime Flash Mode. With several Solid and Flash modes to choose from and convenient USB recharging the Spectra 300 is a serious performance bargain with monster power ready to illuminate your ride.